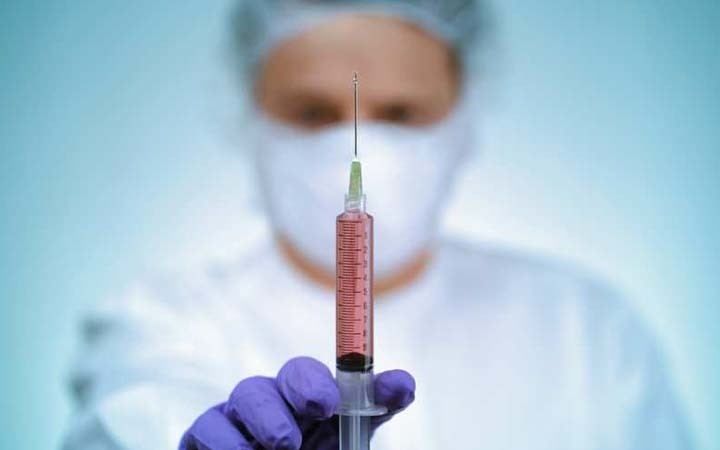 10 Terrible Ways Doctors are Trying to Kill You - Weakness is a Choice. The person who is most likely to kill you is not a mugger or a drunken driver, it’s your doctor! Doctors nowadays are counting deaths at a faster rate than car crashes, homicide or Alzheimer’s. ……….and so, it has been , for one reason or another, ever thus. Some things never change and they are not likely too any time soon. There is an answer however. Everyone should take responsibility for our own health. Stop eating supermarket ready meal crap, eat fresh, organic whole food and prepare it at home. (Fast food is not healthy, and most people know it), and just walk and climb more stairs, eat sensibly, deal with stress. Consult a competent holistic, complimentary therapist.